Cat cremation has become a common choice after a pet’s passing for various reasons. It’s cost-effective, environmentally friendly, practical, and provides a sense of closure. 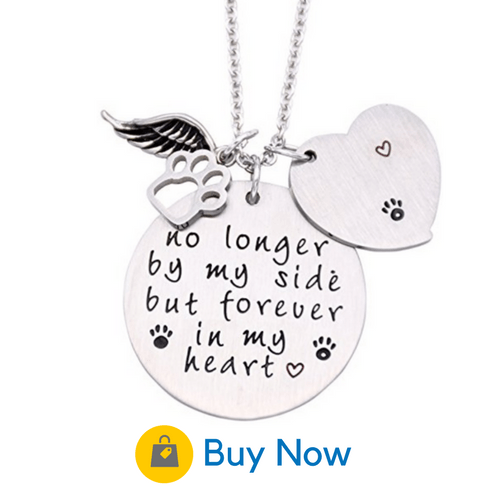 It also gives you the freedom to take your cat’s ashes along wherever you go. This guide will take you through the 12 most important things about the Cat Cremation Process. The body is placed in the cremation component and then subjected to the exceedingly high heat of 1400 to 1800 degrees Fahrenheit. This reduces the biological matter to dust and dried bone, which is then ground to a gritty sand-type substance. How long does cat cremation take? The completion time for the cremation is about two hours or less. The remains are then placed into a container that the crematorium provides or one that you gave them to use and returned to you. There are basically three types of cat cremation, which are private, witnessed, and communal. Below is a brief description of each one. Your pet is cremated alone in a separate crematory chamber. Subsequently, the ashes you receive will be those of your cat only. Crematoriums often allow the family to witness the cremation if desired. Some people believe this assists in closure after losing their pet. Then again, others want to ensure that the ashes they receive undoubtedly belong to their cat. Sometimes an additional fee is charged for you to view the process. With this option, your cat will be cremated in the same chamber with other animals. The ashes you receive will be mixed with those of the other animals. This choice is much more cost effective. With the communal method, you are sometimes given the ashes, but in many cases not. How much will cat cremation cost? There can be numerous variables in the cost of cat cremation. 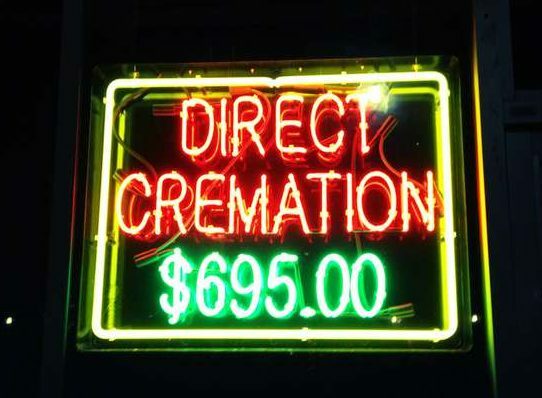 It depends on the type of cremation, memorial service, and other extras you might choose. However, below are average costs to give you a close estimate of your total amount. The actual cremation is from around $50 – $150, however, a communal cremation can be half that amount. 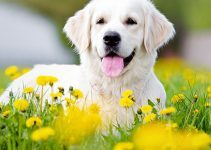 Some crematoriums will pick up your pet without an extra charge, however, others charge approximately $30 – $45. After hours, weekends, and outside a certain driving distance can be around $45 as well. 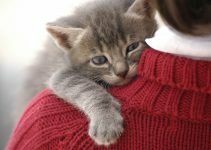 In most areas, you are allowed to bring in your cat, but you should check the requirements where you live. 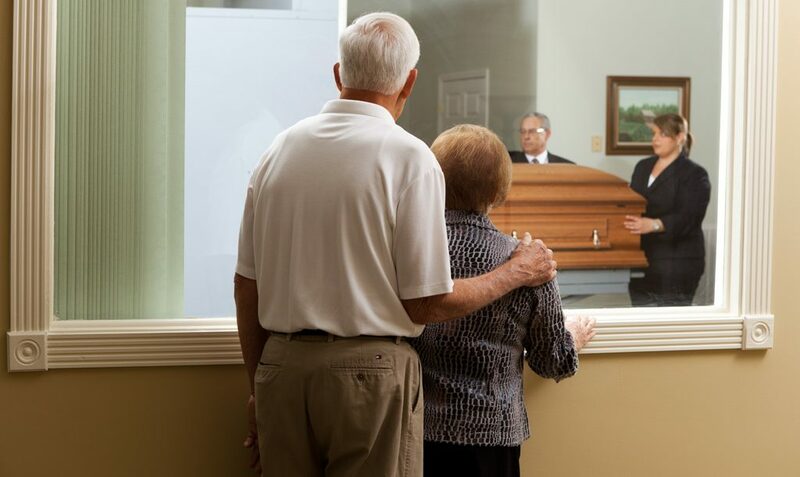 In a witnessed cremation where you view the process, the cost is about $20 – $30. If you plan to place the ashes in an urn or other container, they can cost anywhere from $50 to $1,000. 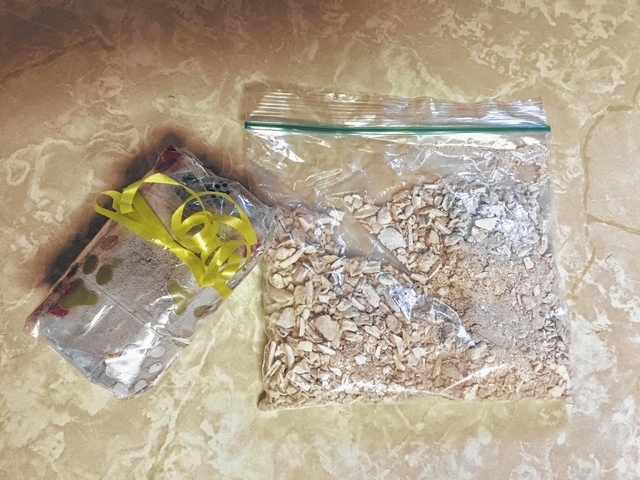 What Do Cat’s Ashes Look Like? It’s not unusual for you to be curious about how the cremains will appear. As mentioned earlier, the cremation process will reduce your cat’s body down to ashes and bones. Those are usually ground down and have a gritty sand appearance, which is typically gray in appearance. Sometimes, it can have a rougher texture and contain small pieces of bone and even teeth. If you see different colors in the ashes, it’s probably something your pet was wearing or wrapped in when you brought it in, such as a collar or blanket, which usually stays on your pet during the cremation. Subsequently, the ashes are placed in a plastic bag that is inside a sturdy box and given or sent to you, usually within a few of days. Upon the return of the ashes, you may want to have a memorial. There are a number of ideas of what you can do with ashes. You may also be interested in our ideas for dog memorials article, which also has plenty of ideas suitable for cats. The choice of many people is to scatter the ashes somewhere special, symbolizing the act of setting their precious cat free. If you’re interested in this method, have a look at our scattering ashes article or our scattering at sea guide. There are many options when it comes to the place for burying the ashes of your cat. 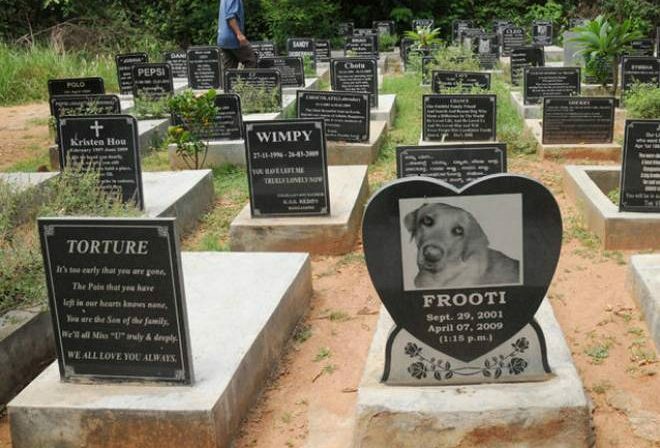 Most people want them buried on their home or a pet cemetery. If you intend to display the ashes, there are beautiful cat urns in all designs such as modern, traditional, elegant, cute, funny, or custom made. 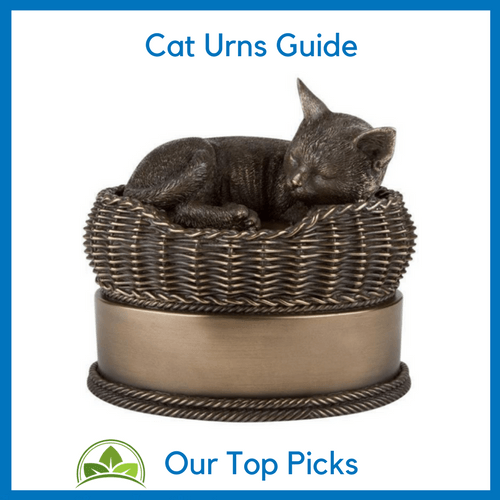 Check out our cat urn guide to see our top picks. You can now keep the ashes close to you by keeping a small amount in some jewelry. You sometimes put ashes and also a lock of their hair inside the piece of jewelry. It can be worn on a chain, hung somewhere special, or kept safely in a draw. Did you know that you can turn your cat’s ashes into a tree?. In fact there’s a number of products on the market that allow you to do this. Want to know more? Read our tree urns review which talks about the process and the best products on the market. 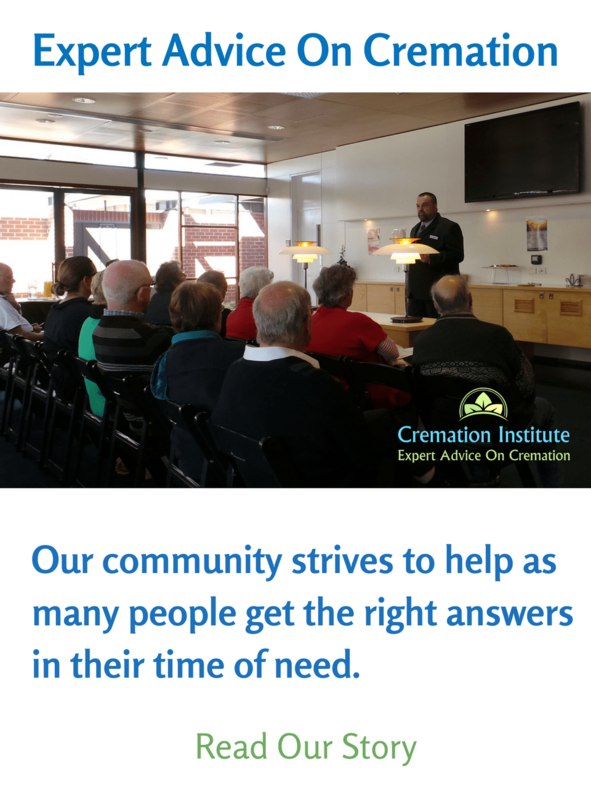 There are a few ways of locating a crematorium in your area. 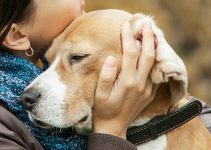 Most people do this by asking their pet’s veterinarian. You can find directories online as well, which will give you information about crematoriums and other services by state such as Everlife Memorials. Another option is to contact your local animal shelter. They also deal with this situation frequently and may even perform the service themselves. Some facilities only cremate while others include the memorials listed above. 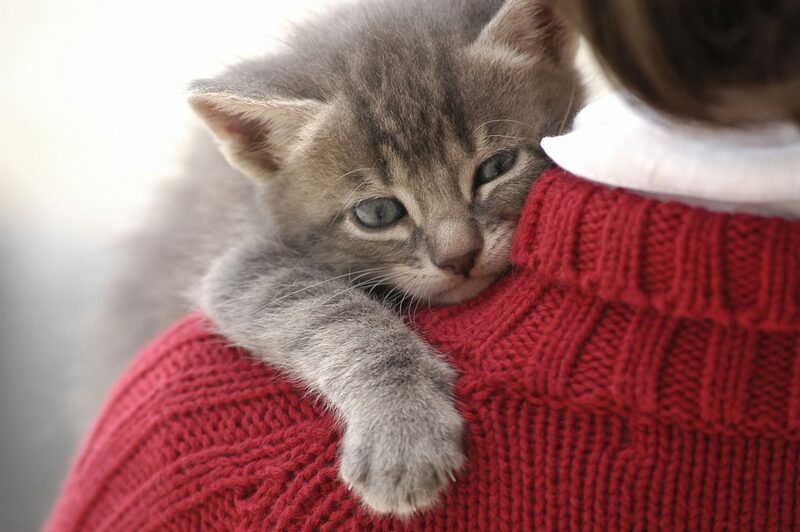 Putting a your cat to rest is never an easy task, especially if you have not made preparations in advance. Undertaking these painful decisions is abundantly more difficult when you are in the midst of grief. Therefore, it can be beneficial to take care of the arrangements in advance if possible. If you are going through the pain of losing your pet at this time or in the past, we wish you our heartfelt condolences. I didn’t know that there were three different cremation options. My husband and I just lost our dear cat and we are wanting to get her cremated. I’ll have to look into finding the best urn for her ashes. Hopefully, we can find a beautiful one that can be displayed for years.